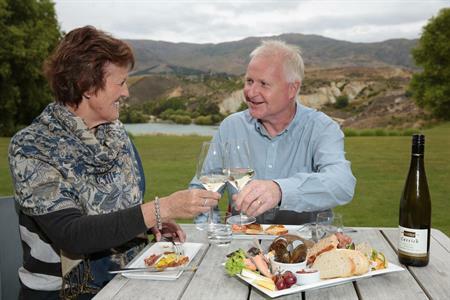 A bustling service town, Cromwell has a vibrant, growing economy and is situated on the beautiful Lake Dunstan. 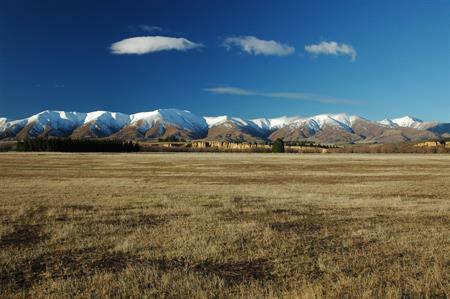 It can be reached via SH6 from Wanaka or the Lindis Pass and is 30 minutes up the gorge, north of Alexandra off SH8. In 1862 the discovery of gold precipitated the development of Cromwell, then called the Junction – the point where the Clutha and Kawarau rivers met. The discovery is commemorated just south of Cromwell on SH8. Also just to the south is Rotary Lookout, a vantage point where Cromwell and the whole valley can be seen in panorama. While gold was the initial basis for the existence of Cromwell, pastoral farming, horticulture and more recently, viticulture have added to the local economy. It has a strong reputation as a fruit growing area and is often referred to as the ‘fruit bowl’ of the south. This is symbolised in the giant fruit sculpture at the town’s boundary. Most of the businesses of the original Cromwell town had to be relocated in the 1980s following the construction of the Clyde Dam and the subsequent creation of Lake Dunstan, which flooded the area. Several of the historic buildings were carefully dismantled and reconstructed in what is now Old Cromwell Town, a heritage precinct where artisans ply their trades. 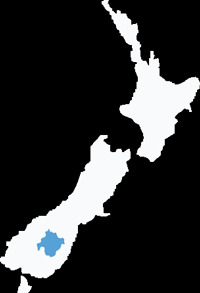 As a small commercial and retail centre most services and facilities are available in Cromwell. 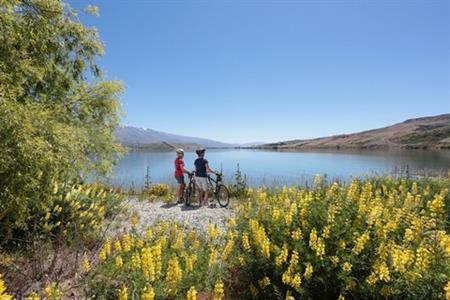 It has good cafés and restaurants and Lake Dunstan offers many recreational opportunities. There is an aquatic centre and the town hosts several cycling events, a half marathon, an annual four wheel drive event and even the national cherry-pip spitting contest. For adrenalin and family fun.